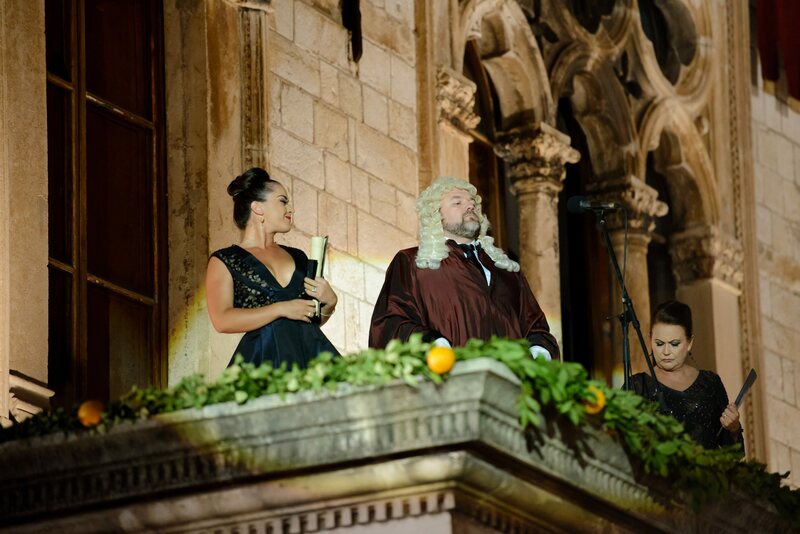 Dubrovnik is a fascinating place for cultural manifestations. 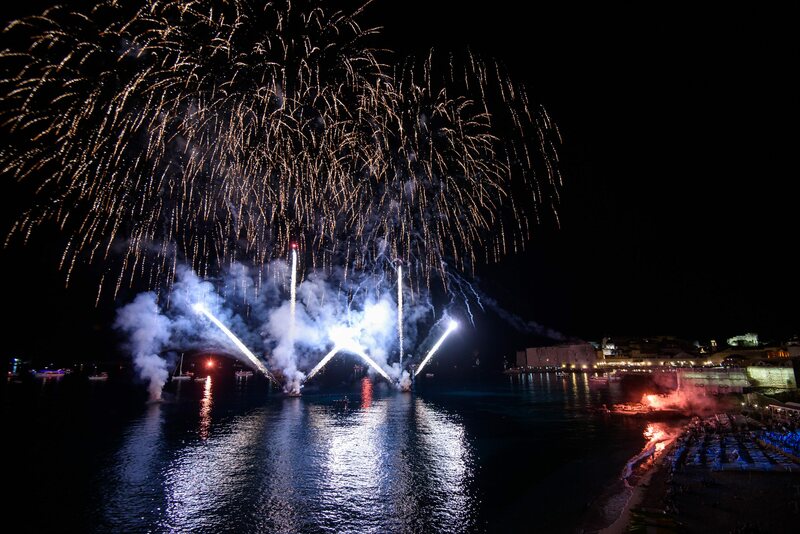 As such, its summer festival is highly regarded and gathers some of the most influential artists in the world. 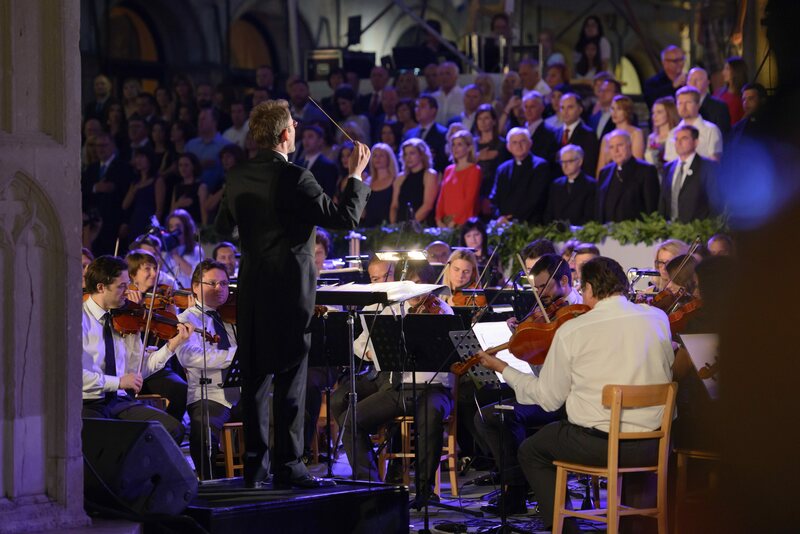 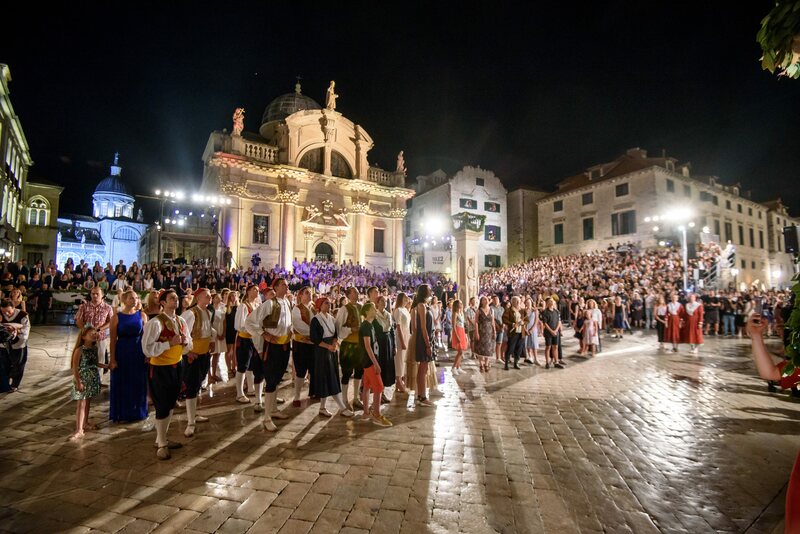 From concerts to theatrical productions, this event is the reason to visit the Pearl of Adriatic during peak tourist season. 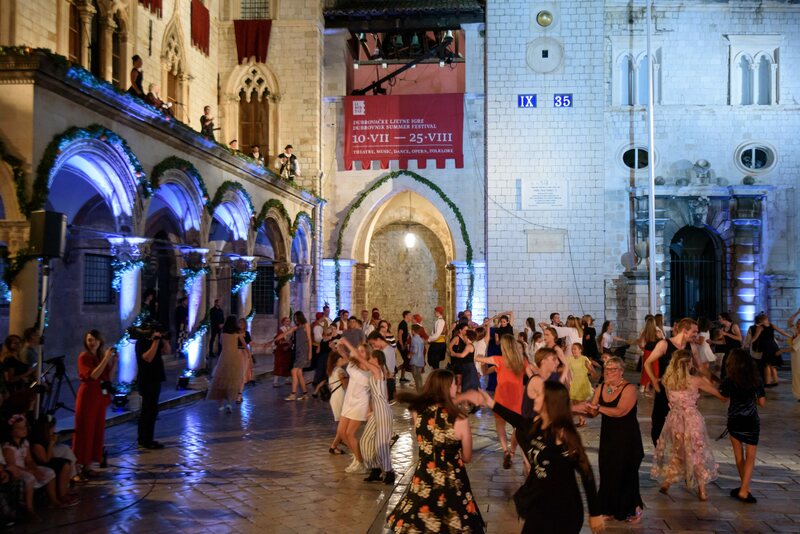 Some of this year’s highlights are a concert of jazz legend Dee Dee Bridgewater, performance of clarinet player Giampiero Sobrino and musical evening with organ player Cameron Carpenter. 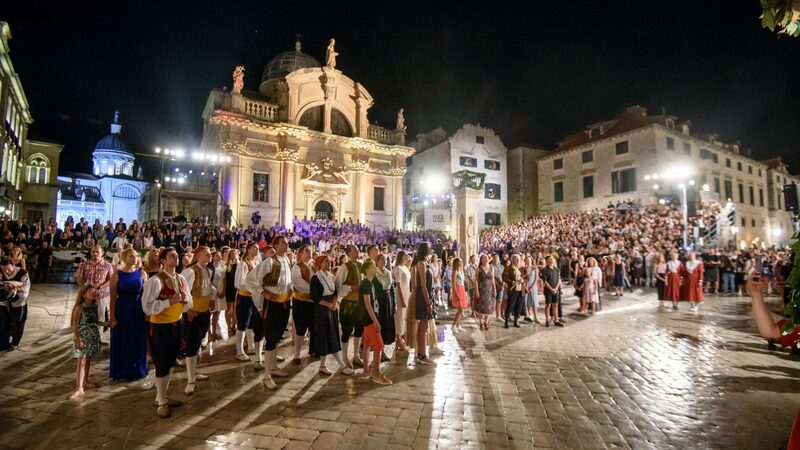 Visit the official website of Dubrovnik Summer Festival and learn about precise dates of events and performances. 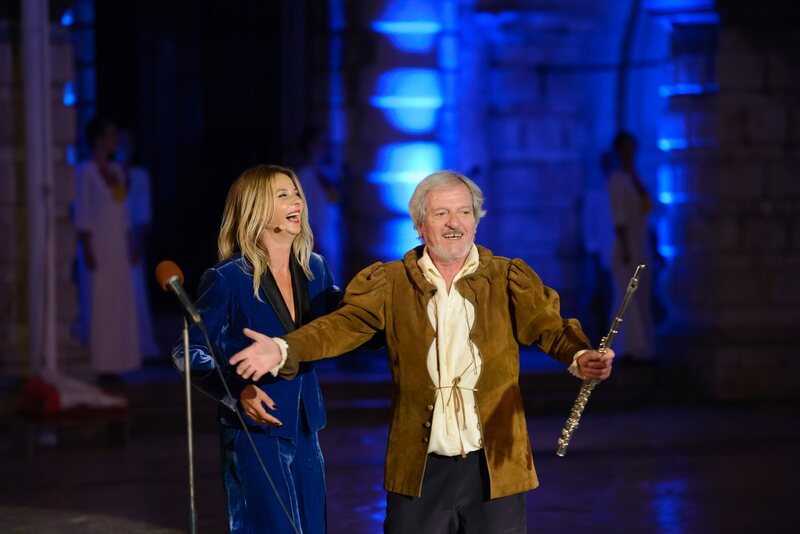 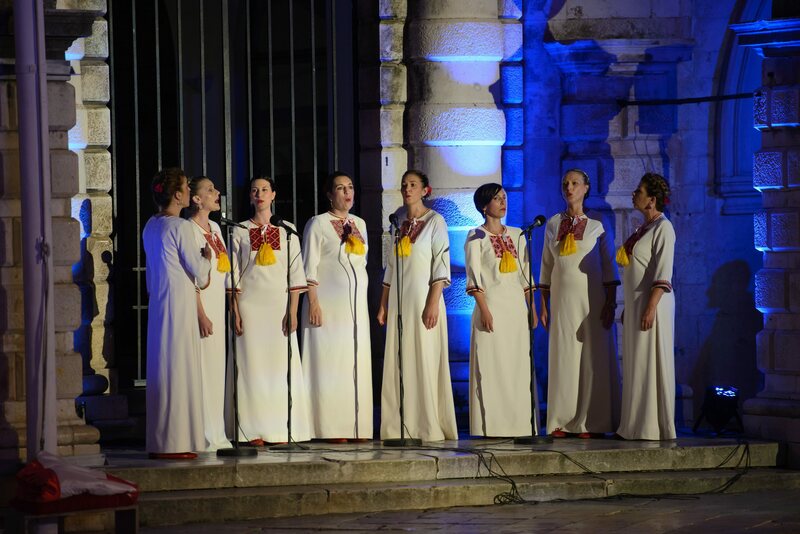 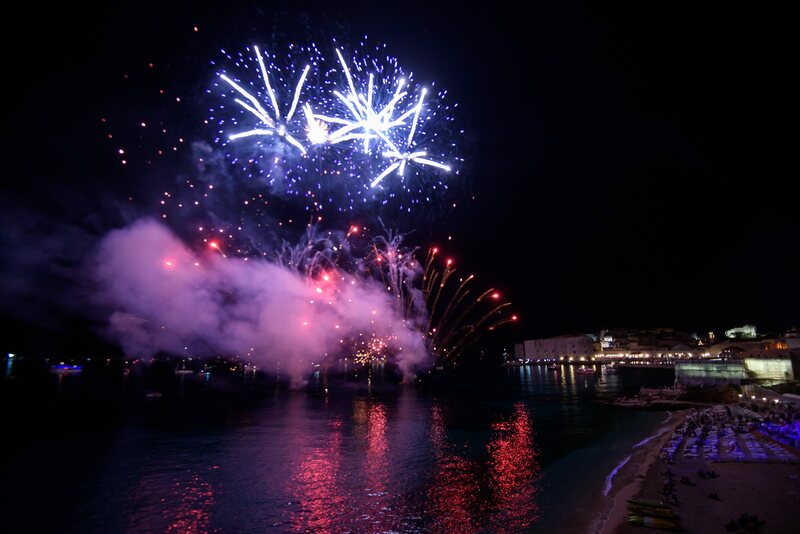 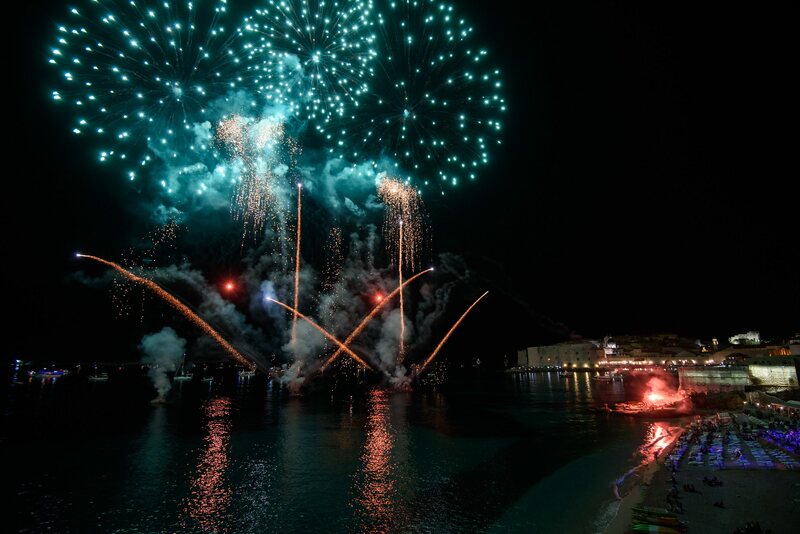 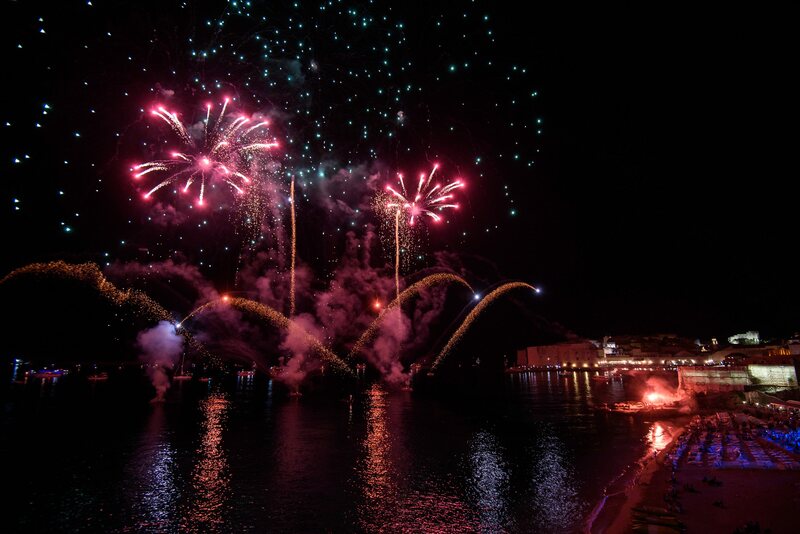 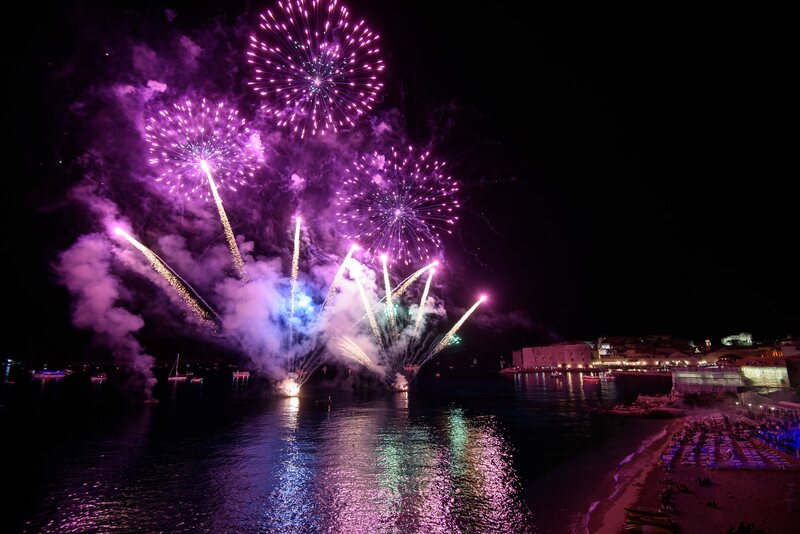 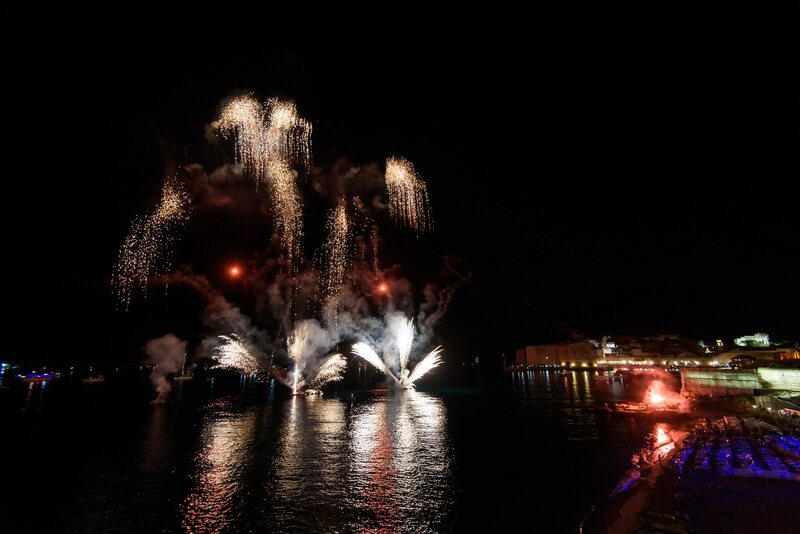 Schedule your arrival to Croatia and attend this gorgeous celebration, inspired by our photo gallery of the opening ceremony below.